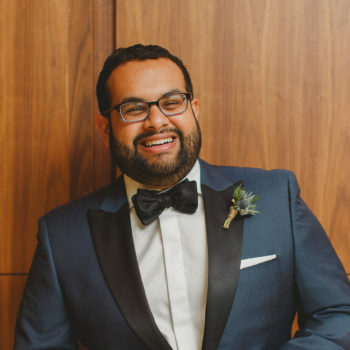 Sameer Vasta is a digital anthropologist currently working on employee experience and public sector transformation in the Ontario Digital Service. He also teaches digital government as part of the Department of Political Science at the University of Waterloo. Over the past two decades, he has worked with organizations like the Aga Khan Development Network, the World Bank, and MaRS Discovery District to help them use new technologies to improve their governance, decision-making, public affairs, advocacy, and organizational design. He serves on the board of the Community Knowledge Exchange, and is an avid letter-writer and urban explorer.